Bishops, a barbershop with an avant-garde identity from Portland Oregon, is moving into the Green-Richman Arcade located at 689 Central Avenue. The parcel has been empty since Anglo Couture vacated the space in early 2017. The Green-Richman Arcade was purchased in 2016 for $1.2 million by Steve Gianfilipo, who also owns Station House, a five-story, mixed-use property with dining, event and coworking space. The first floor of the arcade is also occupied by Urban Creamery and the second floor houses a smaller version of the popular coworking space, called Station House Arcade. The St. Pete shop is owned by Paul Dhaliwal, who has purchased the right to develop 10 stores around Tampa Bay. This will be the first location for Bishops in Florida, however the company has over 70 locations nationwide. 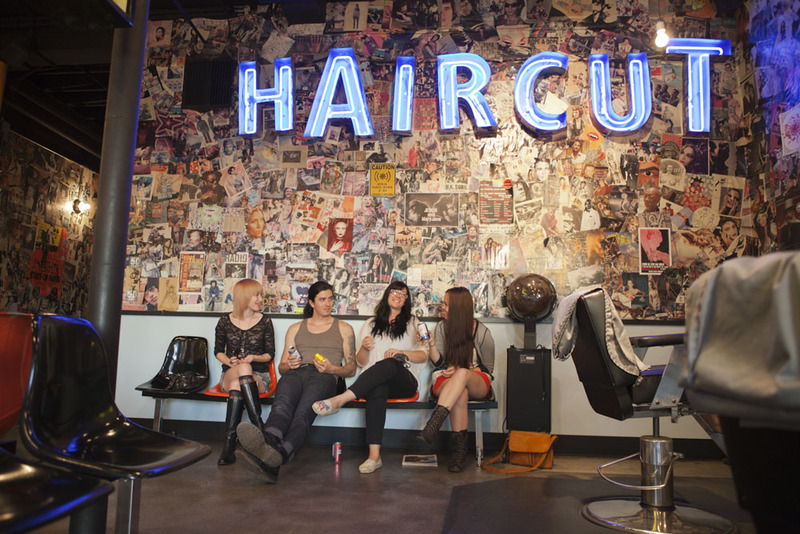 Murals are a staple of every Bishops barbershop. Although nothing has been finalized yet, Dhaliwal hopes to hire local artist Derek Donnelly to paint a mural inside the St Pete Bishops. Bishops is also big on giving back to the community that they serve. The company frequently donates to charities such as the American Cancer Society, Leukemia & Lymphoma Society, Humane Society, and more. Dhaliwal hasn’t identified any specific charity as of yet, but he intends to partner up with a charity that serves St. Petersburg. 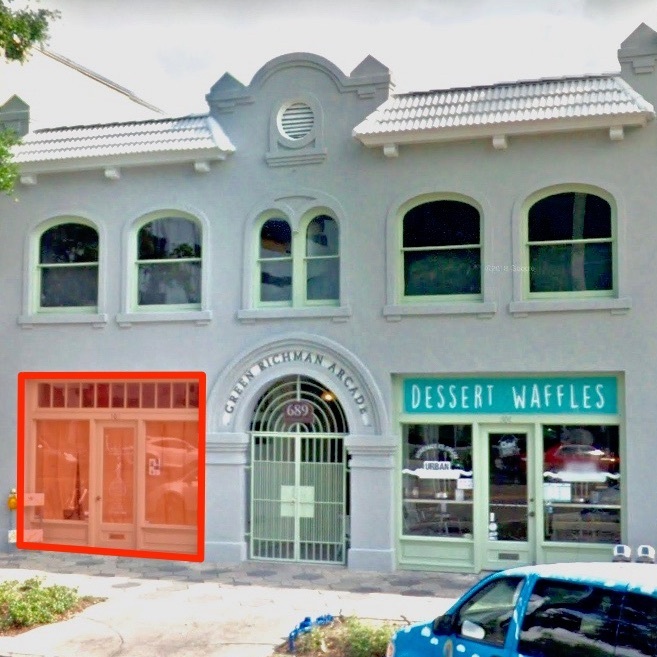 Bishops is expected to open early July at 689 Central Avenue in Downtown St. Pete. Follow them on Instagram to stay up-to-date.